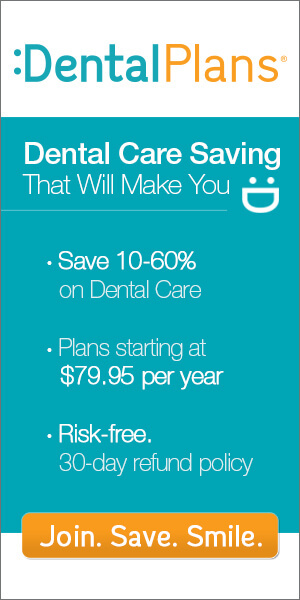 You can now save up to 60% on these Oregon Dental Plans. We offer over 30 popular Discount Dental Plans. These plans are NOT insurance. Insurance does not cover pre-existing conditions. You’ll immediately receive discount care on ANY pre-existing condition with any of our plans. Simply take 5 minutes to enroll and you’ll begin saving money within two days on high end dental procedures like braces (orthodontics), crowns, dentures, extractions and more. Getting started is easy! All you need to do is simply Type in your zip code at the top of this page or contact us by phone for more information!